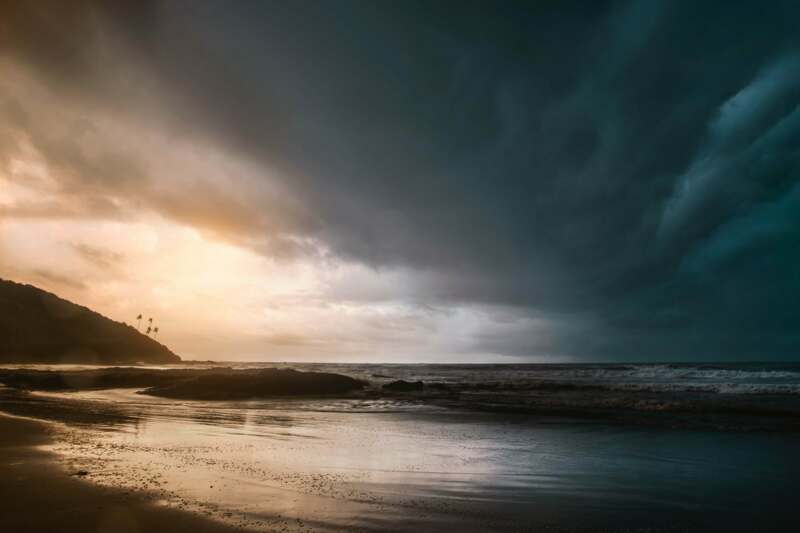 Goa was once a Portuguese colony and so there is a European feel about the area – it’s definitely a place where eastern culture meets western culture. There are stunning beaches with over 66 miles of beautiful coastline looking over the Arabian Sea. I especially want to visit South Goa where there’s a Caribbean feel with coconut groves, luxurious hotels and white sand. There are also green paddy fields and spice shacks selling traditional Indiain food on the beach. Probably the most iconic image of India is the Taj Mahal, an ornate mausoleum made of white marble. 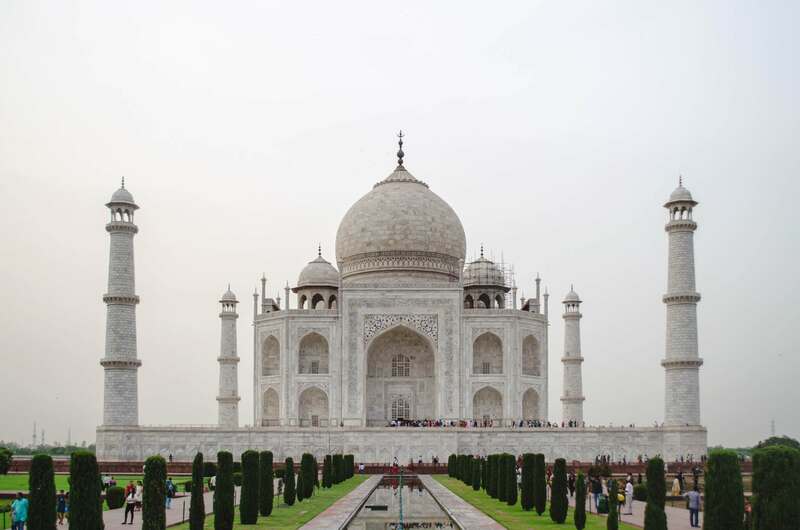 It was built in Agra between 1631 and 1648 by order of the Mughal emperor Shah Jahan in memory of his favourite wife and I’m sure it’s one of those sites that looks absolutely incredible in real life – I definitely couldn’t go to India and miss seeing this. 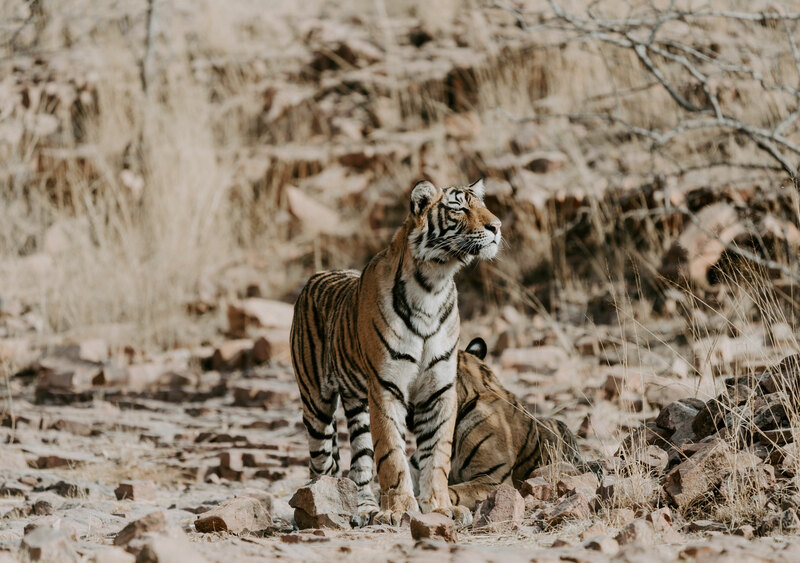 One of my top bucket list items is safari in South Africa, but there’s some amazing wildlife to spot at Ranthambore National Park. Situated in North India, the park is home to tigers, leopards and marsh crocodiles. It’s also a former royal hunting ground and so there’s a fort and a temple high on the hillside, looking out over the park. 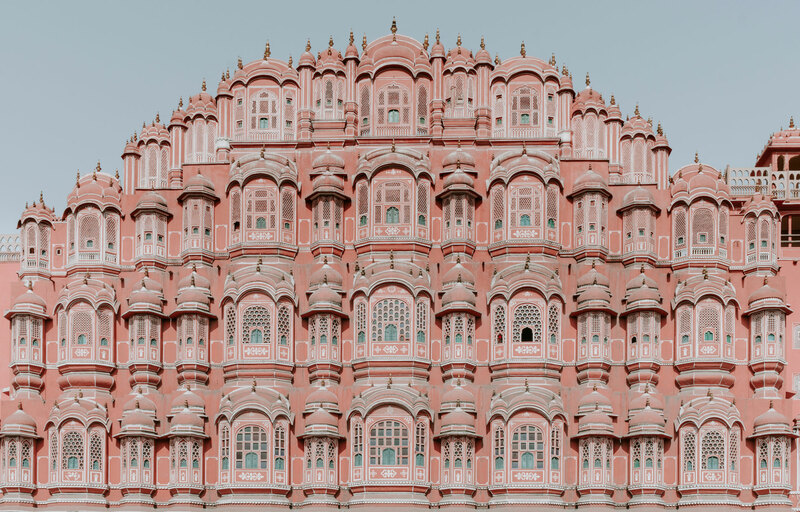 Known as the “pink city” because of the pink colour of the buildings here, Jaipur is the capital of the Rajasthan state. The City Palace complex in the city is super-opulent and has gardens, courtyards and museums to explore. Part of this complex is still a royal residence. Jaipur is part of the west Golden Triangle tourist circuit along with Delhi and Agra so it’s a must-visit on a tour of India. Kerala seems like the perfect place to relax after a couple of weeks of sightseeing in India. Situated on the tropical Malabar Coast there is 600km of palm-tree lined beaches and there are also canal networks which go further inland. There are also several national parks where you can spot elephants, langur monkeys and tigers, plus traditional tea, coffee and spice plantations. There are so many places to see in India that I found it hard to narrow them down for this post – I’m looking forward to visiting one day. Have you been to India? Let me know your top tips for places to visit in the comments.